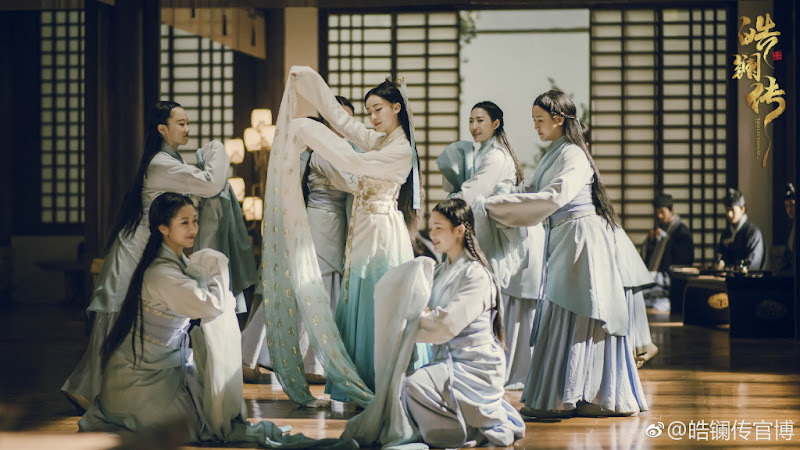 A story that follows three people - the daughter of a public official who has fallen from grace, a Qin prince that has been living as a hostage and an ambitious merchant. 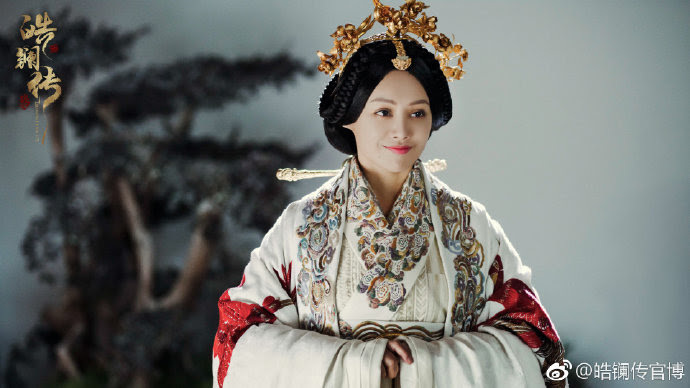 The three play a crucial role in Ying Zheng's rise to power. 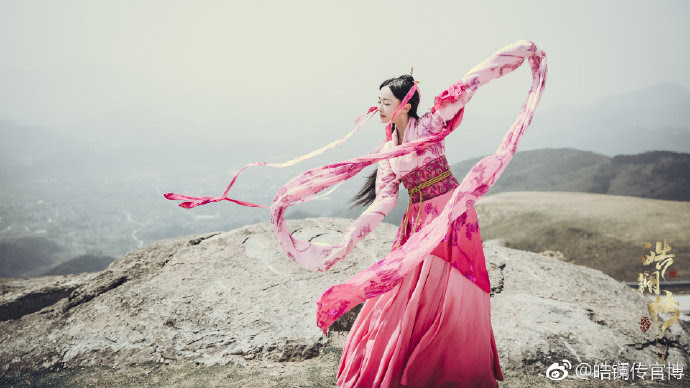 Towards the end of the Warring States Era, the States of Qin and Zhao were engaged in a long-drawn battle. 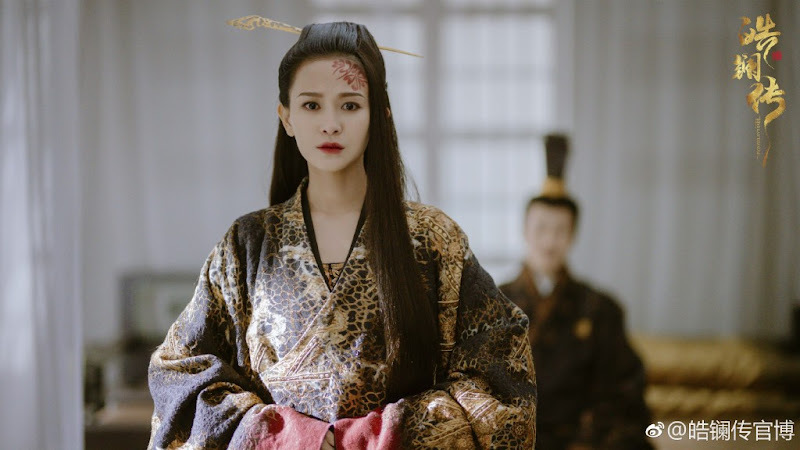 Li Hao Lan (Wu Jinyan) who is the daughter of the Public Censor of Zhao is forced out of her own home after being setup by her stepmother. 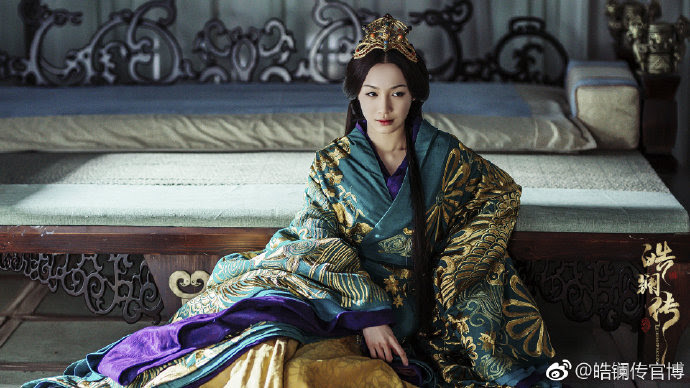 Having nothing to her name, she is sold as a slave and purchased by Lv Buwei (Nie Yuan). 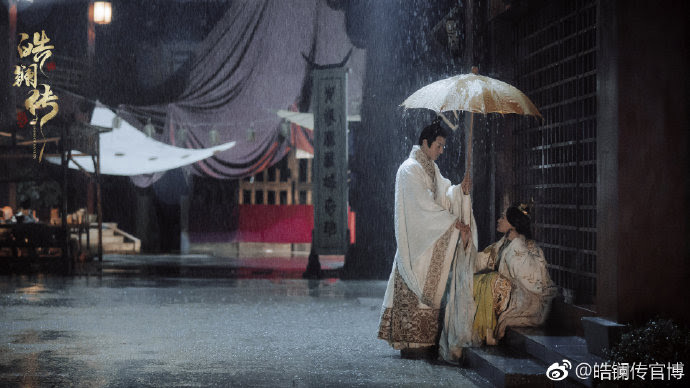 Lv Buwei gifts Li Hao Lan to Sun Yiren (Mao Zijun), a Qin royal that resides in Zhao as a hostage. 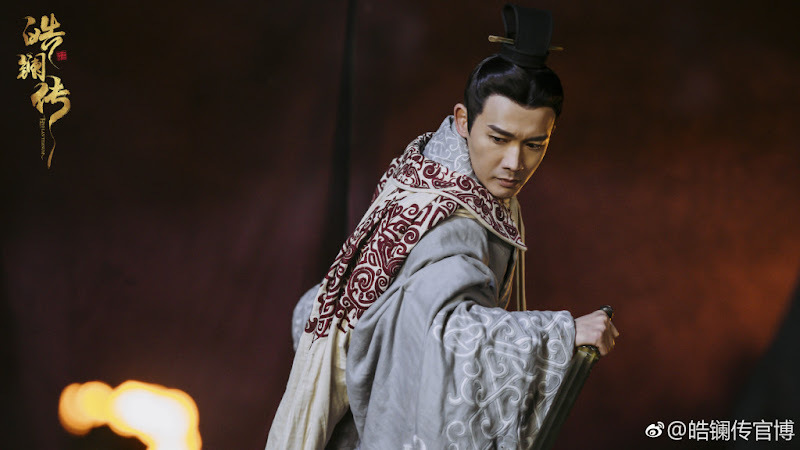 Li Hao Lan and Lv Buwei's arrival into the Zhao palace ignites a dangerous battle as they rely on their intelligence to evade the schemes plotted by Gongzhu Ya (Karina Hai Ling). 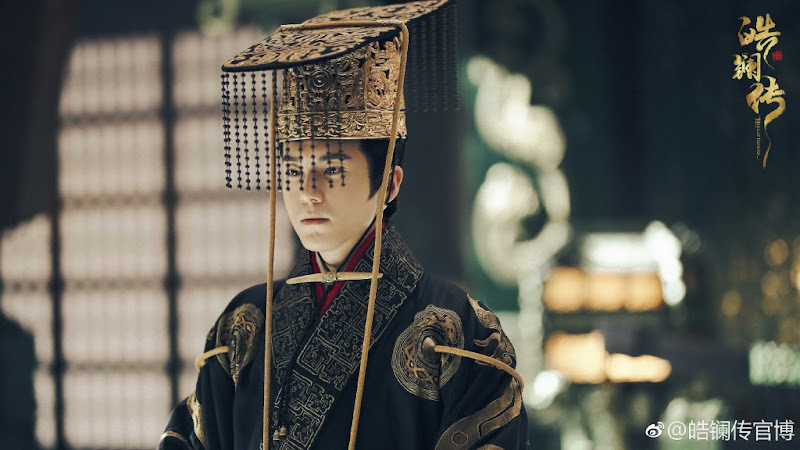 Lv Buwei uses Hao Lan to create chaos within the palace courts of Zhao and seizes the opportunity to escape back to Qin with Sun Yiren. 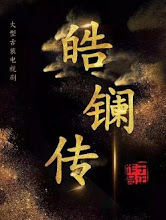 A spy begins to spread rumors that Hao Lan's son Ying Zheng is the son of Lv Buwei and not Sun Yiren. 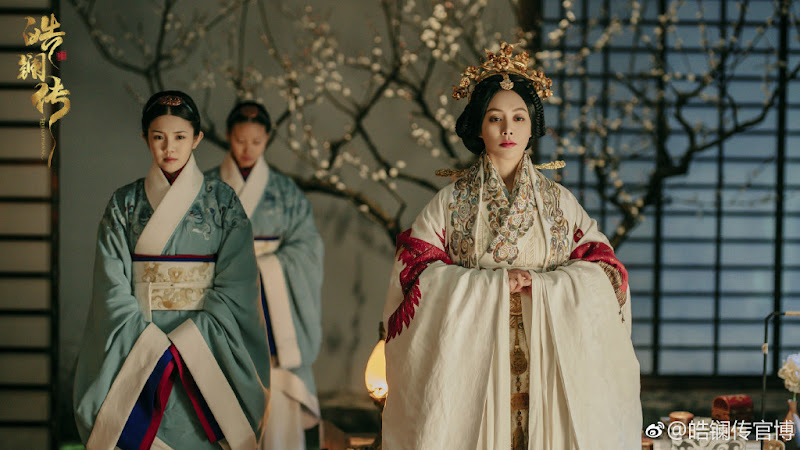 As Sun Yiren dies from illness, Ying Zheng ascends to the throne. 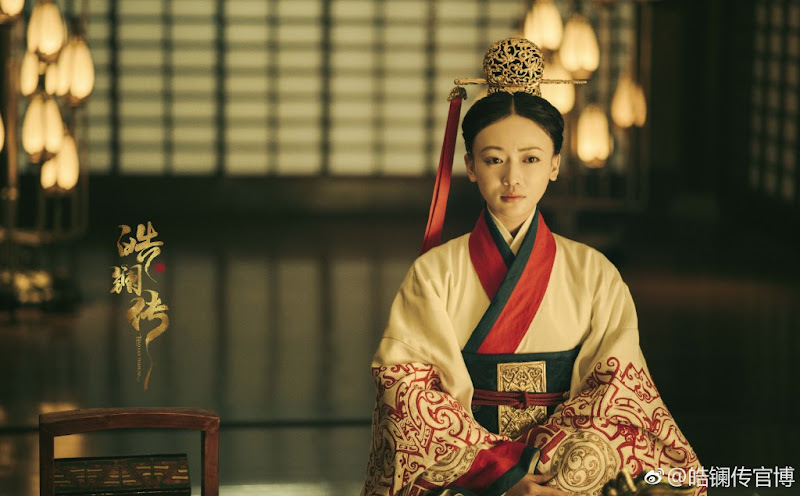 Thinking that Lv Buwei had something to do with his father's death and fearing his growing political clout, Ying Zheng puts Lv Buwei on exile. 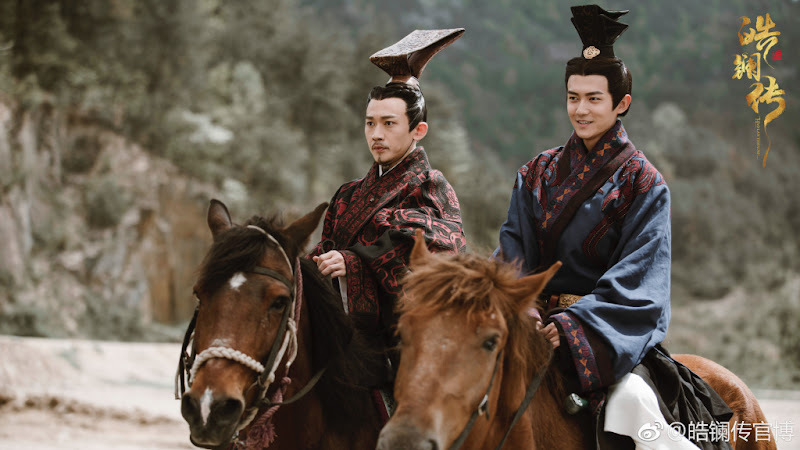 Hao Lan begs her son Ying Zheng to spare Lv Buwei and they reunite in Luo Yang in a scene akin to when they first met. 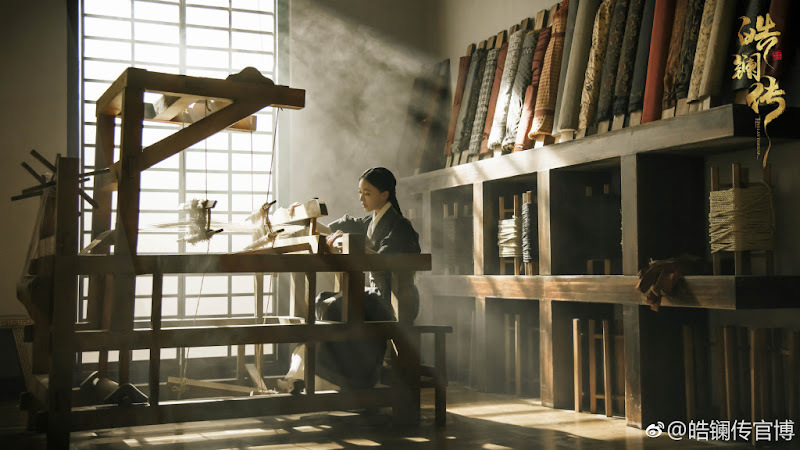 Filming lasted four months beginning on December 20, 2017 and ending on April 4, 2018. 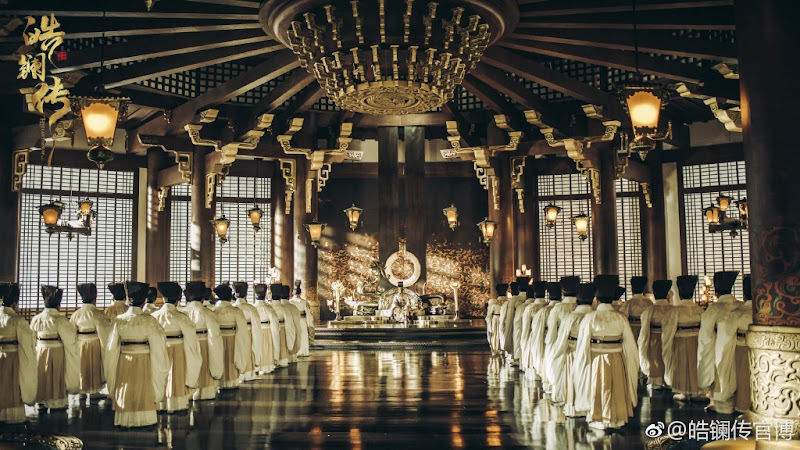 Filming took place in Hengdian World Studios and Beijing. 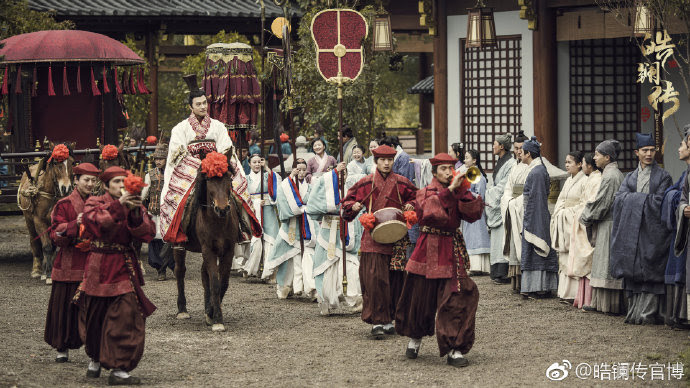 On Nov. 12, it was announced that the premiere date of Nov. 15 has been delayed until further notice due to scheduling adjustments. The press con on Nov. 13 has also been cancelled. The number of episodes was changed from 45 to 63. It used to air from Saturday-Tuesday 20:00 (two episodes), VIP watch 8 eps in advance. Starting from Feb. 2, episodes will be released daily. 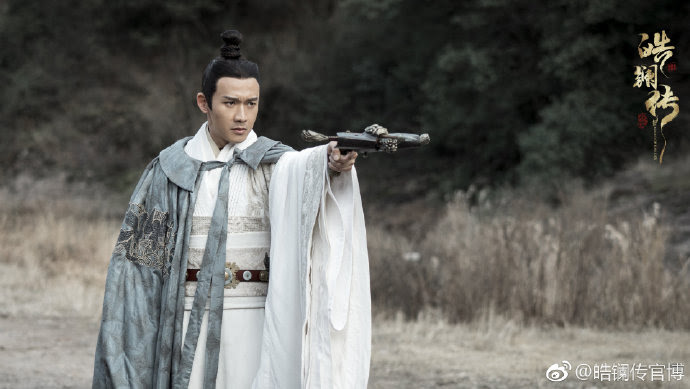 Let us know why you like The Legend of Hao Lan in the comments section. Please also share these fun facts using the social media buttons below.